The "DON'T-MISS" EVENT of the best week in AUGUSTA! 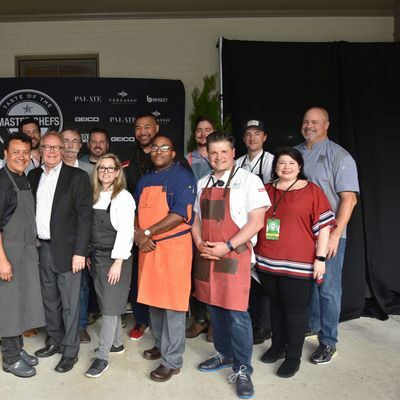 Enjoy James Beard award-winning celebrity chefs, exclusive indoor/outdoor lounge areas, and renowned musical artists in one amazing night coming together to fight hunger relief in the greater Augusta area. All proceeds from TOMC benefit The Salvation Army of Augusta. Join us in April for the hottest social event of Masters Week! TOMC is a grand tasting event with award-winning chefs from across the country. What is a grand tasting? 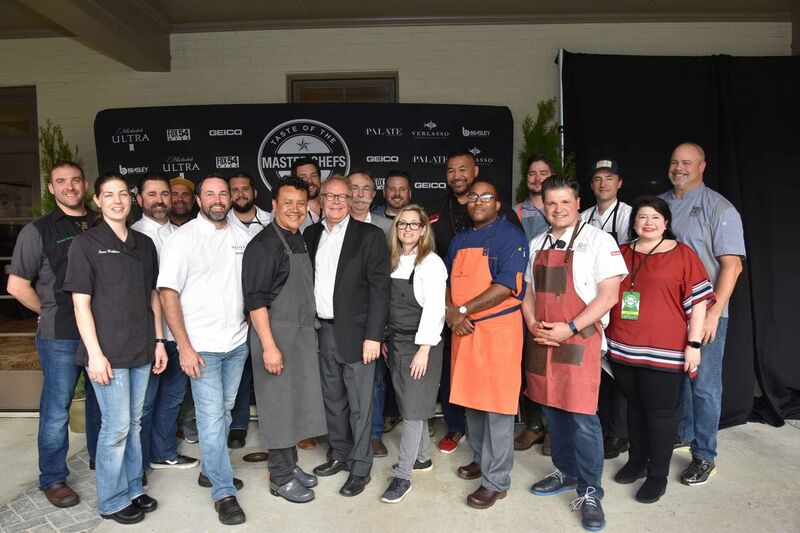 A grand tasting is a food and beverage event where guests can experience fabulous food, meet and engage with celebrity chefs, and enjoy an incredible night of food and fun, all at their own pace. Love the fresh-from-the-coast oyster bar? Visit it as often as you like. Hungry for the best southwestern flavors? Hang out at the chef station of the James Beard Best Chef Southwest winner. 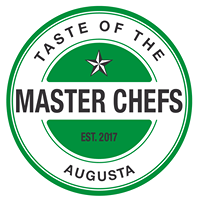 Enjoy your favorite foods, mix with friends, and engage with chefs as you indulge in the best food in Augusta during Masters Week. Guests should be at least 21 years old. Underage bands are available for younger guests attending with a responsible adult. What is the parking arrangement at the event? Parking is included in your ticket price and is easily accessible in the area adjacent to West Lake Country Club. Casual weather-appropriate attire is recommended. The event takes place indoors and outdoors with generous space between chef stations, bars, lounge areas, and reserved or open seating. For purchases of more than 10 tickets, please contact Laurie Merrill at bGF1cmllIHwgdGFzdGVvZnRoZW1hc3RlcmNoZWZzICEgY29t. Are beverages included in the ticket price? All beverages are included in the ticket price.